The 2019 Chevrolet Silverado 1500 is all-new compared to last year's model — if you're looking at used or leftover 2018s, we have a guide for you right here — and to level with you, it's a bit of a mixed bag. Whether you love the changes, or don't, there's lots to go over: a new engine, a bigger bed, new dimensions, and lots of trim levels to choose from. We have driving impressions, safety information, and comparisons with other full-size pickups below. If you're looking for information about the previous-generation pickup, check out our 2018 Chevrolet Silverado 1500 Review and Buying Guide. Almost everything. The truck itself is new, with new sheetmetal and a few new powertrains. The truck is larger: the overall length is up by 1.6 inches, with a 3.9-inch longer wheelbase, making for a bigger and roomier cab. The bed is also larger, and thanks to the use of some aluminum (doors, hood, and tailgate) and high-strength steel, the truck is lighter. If you compare the new and old quad-cab V8 trucks like to like, the 2019 is 450 pounds lighter. The frame is 88 pounds lighter, and still fully boxed, while the cab is similarly lighter. The cargo bed is still steel, and thanks to some clever stamping techniques it's wider internally by seven inches, with taller walls, increasing bed capacity to 63 cubic feet. Towing and payload numbers are important to full-size truck buyers, and the Silverado is essentially mid-pack among the domestics. The Silverado's maximum payload can be found on V6 models — 2,500 pounds — while it'll tow 12,200 pounds if you properly configure a 6.2-liter V8 model. The 2019 F-150 claims a higher maximum tow rating of 13,200 lbs on a properly equipped truck with the 3.5-liter EcoBoost, and a max payload of 3,270 pounds on a 4x2 V8 — both beat the Silverado's highest numbers. The Ram 1500 can tow 12,750 pounds and haul 2,300 pounds, when properly equipped — within spitting distance of the Silverado in both cases. What are the engine and transmission options? There are two new engine options on sale right now — a new version of the carryover 5.3-liter V8 with Dynamic Fuel Management for increased fuel economy, and a 2.7-liter turbocharged inline-four that is available in the LT and RST trims and replaces the old 4.3-liter V6. The V6 is now only available on the WT and Custom trims, aimed at fleet and working buyers. 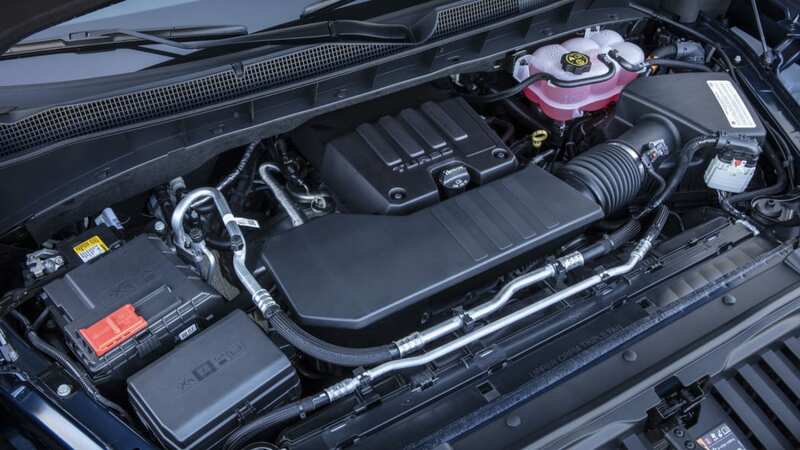 A new turbodiesel inline-six will be available down the road. There's also an available 6.2-liter V8. A carryover version of the 5.3-liter V8, with Active Fuel Management and hooked up to a six-speed automatic, is also available. 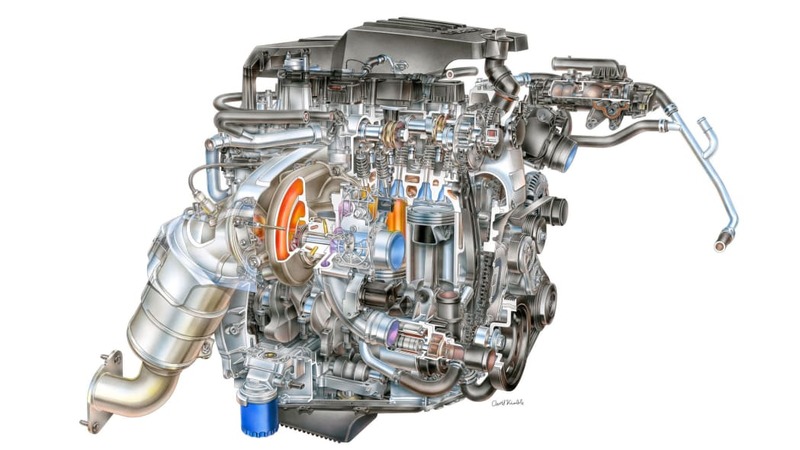 We have a very thorough overview right here of all the engines and transmissions, and which trims they're available in. 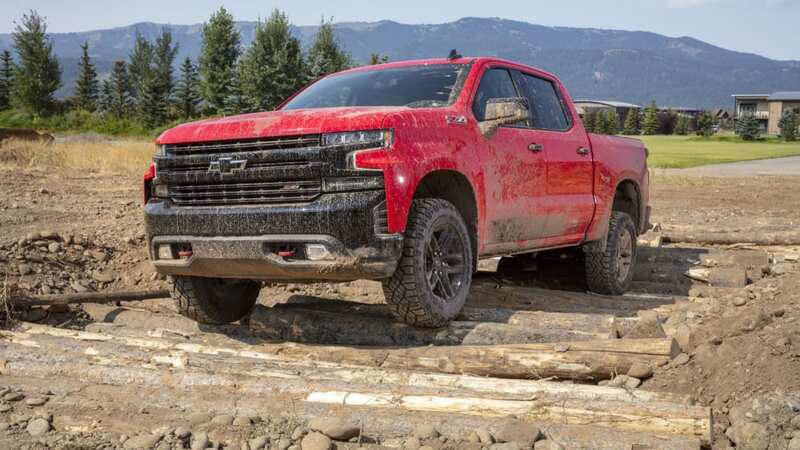 Remember that a turbodiesel engine — a 3.0-liter "Duramax" inline-six — has been announced but is not currently on sale, and we haven't yet driven a Silverado with one. When we do, we'll update this buying guide with information on that engine and driving impressions. It will join the other domestic automakers' light-duty turbodiesel offerings. What kind of fuel economy does the 2019 Chevy Silverado get? The most surprising thing about the new Silverado's fuel economy is that the 2.7-liter engine doesn't achieve higher EPA ratings. In its highest-rated 2WD configuration, the 2.7-equipped 1500 gets 20 city and 23 highway mpg. That's one fewer highway mpg than the most efficient 5.3-powered truck. That said, around town the difference is significant. The 2.7 is rated at 20 in the city, compared to 17 for the most efficient 5.3-liter powertrain. The 6.2-liter V8 is notably less efficient than either, achieving 16 city and 20 highway mpg. 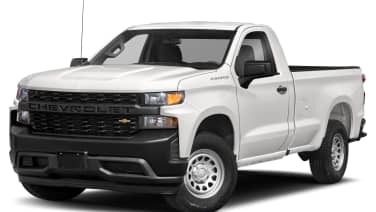 What is the 2019 Silverado 1500 like to drive? As you can tell from the huge number of drivetrains and trims levels, there are a lot of answers to this question. But we have driven a few different versions of the 2019 Silverado 1500. We spent some time in a 5.3-liter Trail Boss, and found the engine paired well with the eight-speed automatic. We also towed a heavy load with a different Silverado powered by the big 6.2-liter and found that it felt sprightly compared to the 5.3-liter truck. 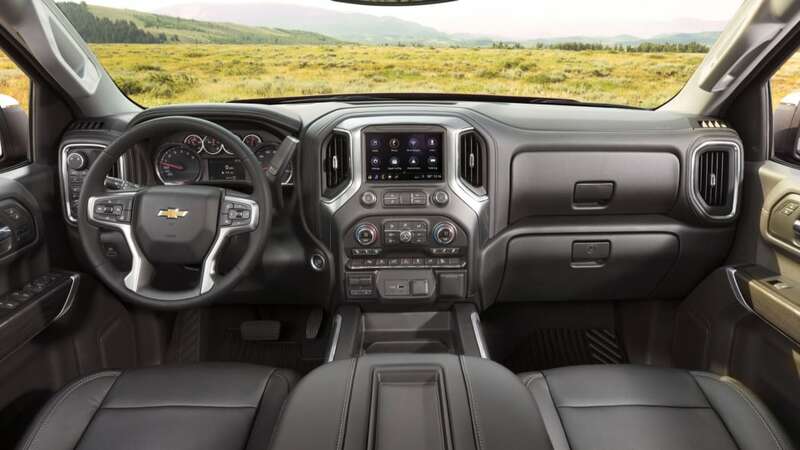 But we were disappointed by the interior, especially compared to the stunning 2019 Ram 1500, and that the important specs trailed behind the older F-150. We later drove a 2.7-liter RST, and found it to be beefy and efficient. It seems like a fine choice for owners less likely to carry heavy loads frequently; its towing capacity is up to 7,200 pounds and the payload is 2,280 pounds. And the 2.7 is a little bit cheaper than the 5.3. All of our reviewers felt that while the Silverado 1500 is much improved over its predecessor and has a strong spread of mid-level trim choices, it isn't a top pick in the full-size segment, and that the Ford F-150 and Ram 1500 were both superior overall choices, albeit for different reasons. 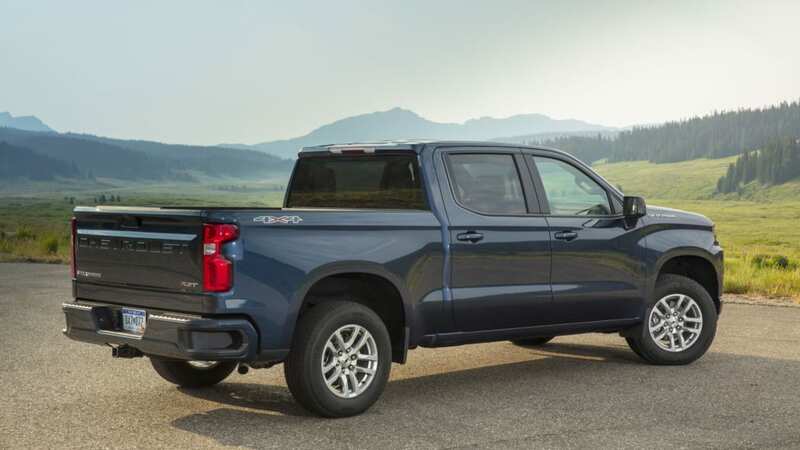 Where can I read more about the 2019 Silverado 1500? Our initial impressions of the new Silverado and the Dynamic Fuel Management-equipped 5.3. An early drive of the turbocharged four-cylinder Silverado. 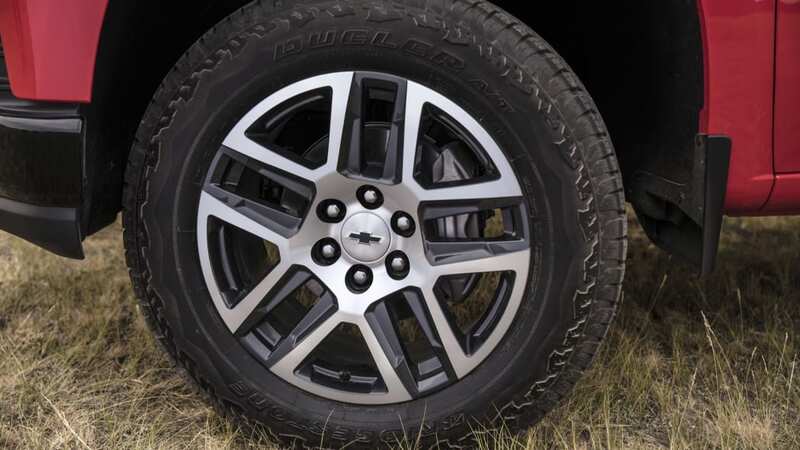 Our first in-depth drive, mostly spent in the 5.3-liter Trail Boss trim. We also sampled a 6.2-liter pulling a heavy trailer. A closer and more involved look at the RST trim with the 2.7-liter engine. 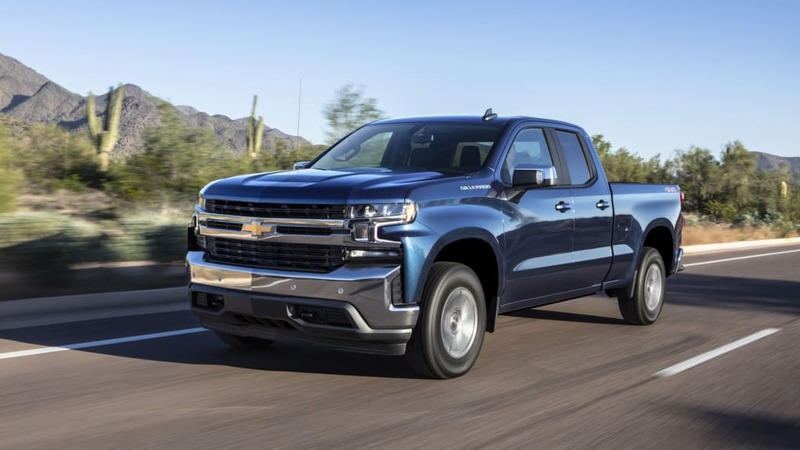 The 2019 Silverado is available in eight trim levels, starting with the most basic Work Truck for $31,290 and culminating in the leather-clad High Country for $55,990. The LT level is the bread-and-butter of the lineup, with a traditional exterior look highlighted in chrome and an interior that features an eight-inch touchscreen and optional leather seats. New models for 2019 are the $41,790 RST and $42,490 Trail Boss. 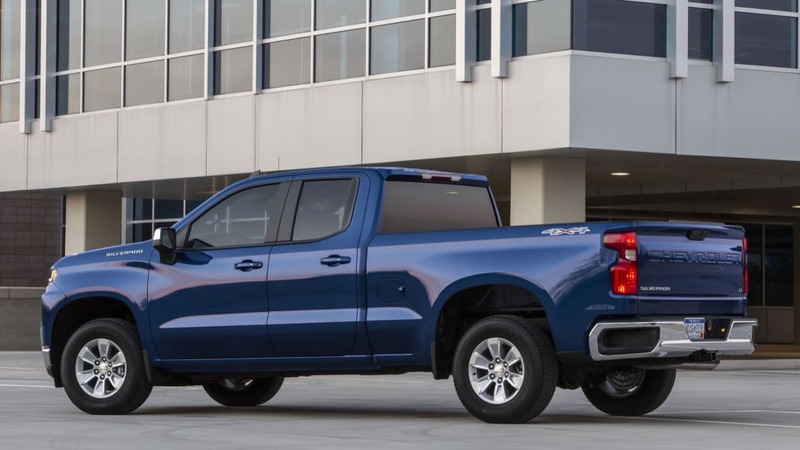 The 2019 Chevy Silverado RST is meant to appeal to the performance crowd with nearly all bits of chrome from the LT replaced with body-color trim. 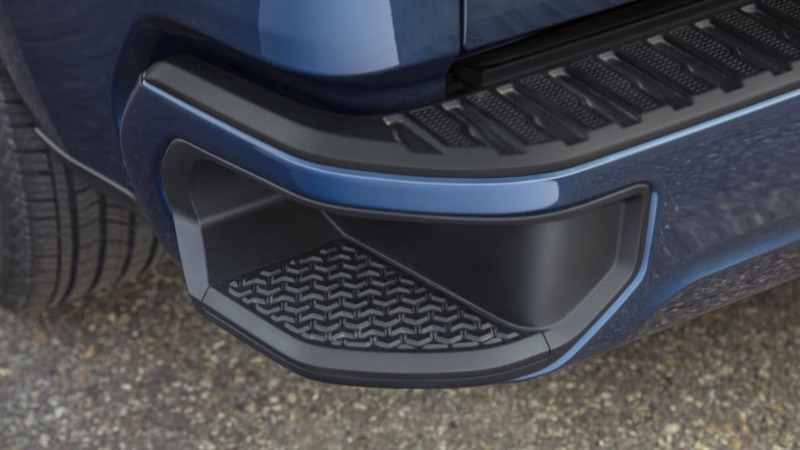 Unfortunately, there isn't any actual added performance from the RST over any other Silverado. The new 2019 Trail Boss is available as a package on the lower-cost Custom trim or the more fully featured LT trim, and starts at $48,890. 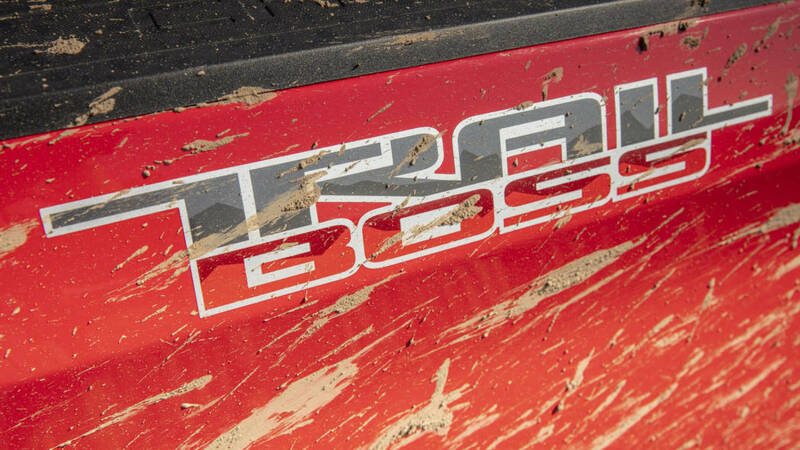 With a blacked-out face punctuated by a beefy red pair of tow hooks, the Trail Boss is a ruggedly handsome truck. The Z71 Off Road Package comes standard on the Trail Boss, but the big selling points are the factory-installed two-inch suspension lift, Rancho shocks, and skid plates. At the time of this writing, there are a number of special edition models, like the Centennial Edition — with heritage "Bowtie" emblems, a special blue paint color, and other dress-up bits — the Redline LT, and the Midnight Edition. 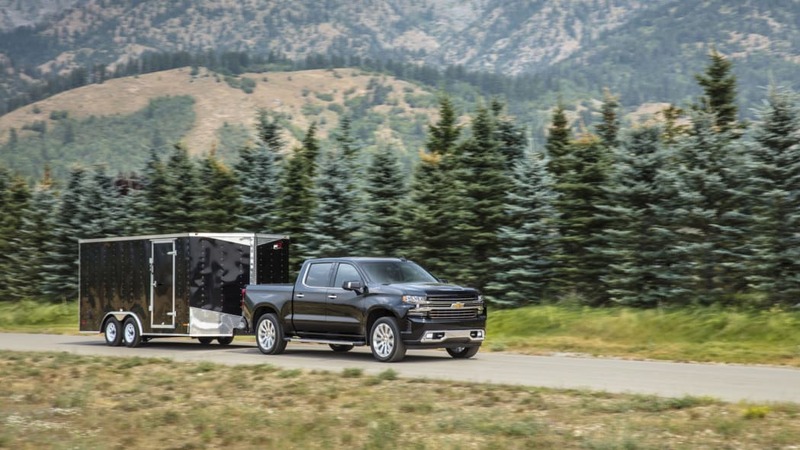 The Silverado doesn't offer any of the fancy tailgate features that its competitors do, but it does offer a whole bunch of available towing features for added convenience. 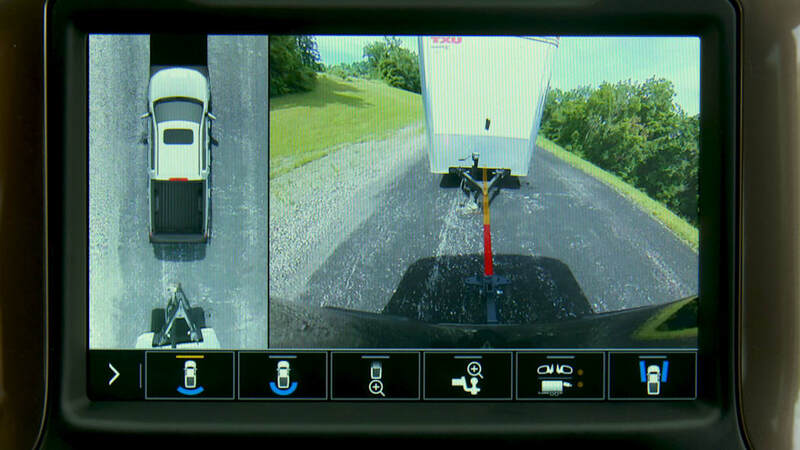 StabiliTrack detects and helps prevent trailer sway, the EchoMaster camera system helps eliminate blind spots, and available trailering brake enhancements keep things safe downhill. 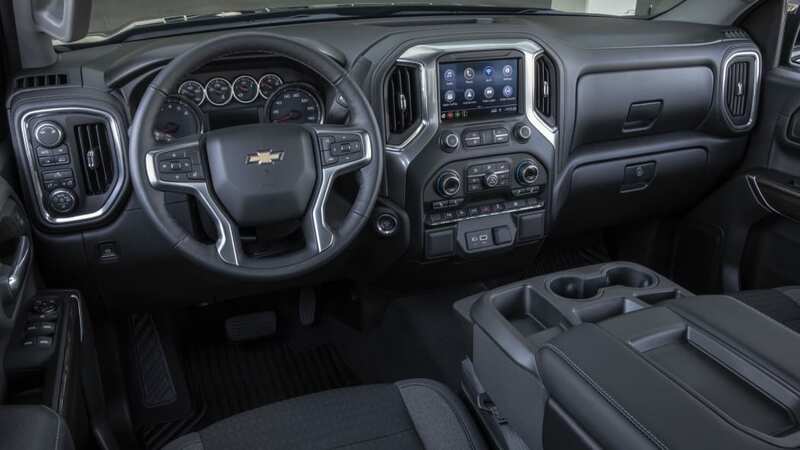 Inside, the available Chevrolet MyLink infotainment system offers available Android Auto and Apple CarPlay functionality, as well as an available built-in 4G LTE wireless connection for up to seven devices. What are the safety features and the crash test ratings? 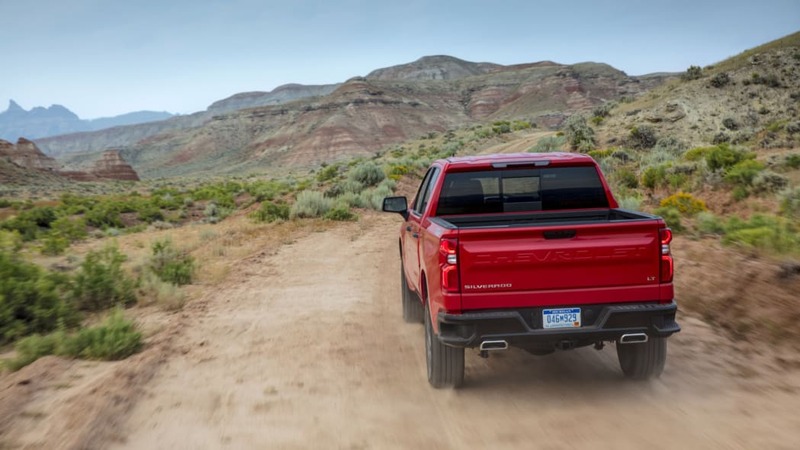 Despite a raft of modern safety features that you'd expect in any newly-introduced vehicle, the 2019 Silverado 1500 trails the older F-150 and slightly older Ram 1500 in several recently-released crash test results. IIHS just tested a whole bevy of full- and mid-size pickups, and the Silverado is close to the bottom of the list with a "Marginal" overall front passenger rating. It struggled in passenger small overlap frontal crash tests — admittedly a very difficult test, but one that the F-150 passed with flying colors. The Silverado suffered deformation of the cab structure and the tests indicated marginal performance in the lower leg and foot areas for the front passenger. The driver's side received a "Good" rating. Only the ancient Toyota Tundra received a lower score, with "Poor" front passenger and "Marginal" driver overall ratings. 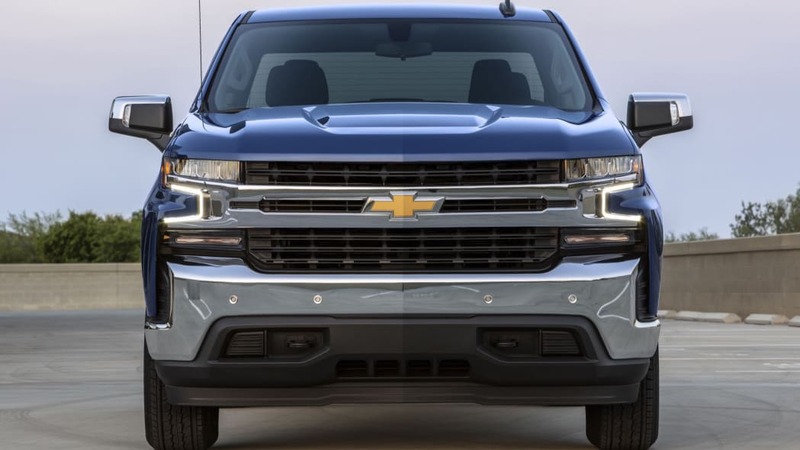 The IIHS also rates the new Silverado's headlights as "Poor" and its child LATCH anchor ease-of-use as "Marginal". However, its front crash prevention score (tested with optional equipment) is "Superior", and most other tests (moderate front overlap, roof strength, head restraints and seats) receive a "Good" rating. 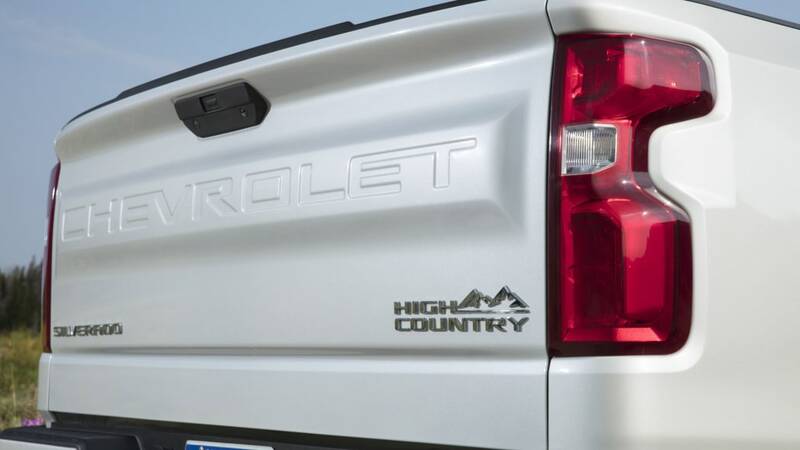 The other major testing organization, the NHTSA, has not yet tested the 2019 Silverado 1500.